Mr Jones has had numerous papers on Criminal Assets Forfeiture published by the NSW College of Law, the NSW Law Society and the NSW Young Lawyers Association. 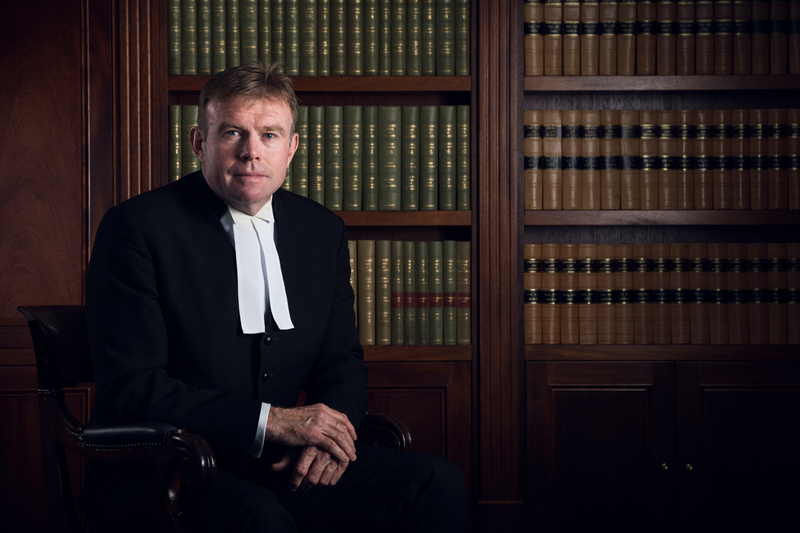 He has previously been retained to Lecture to the Australian Federal Police, Austrac, NSW College of Law, NSW Law Society and the NSW Young Lawyers Association. Mr Jones is the current floor Treasurer and member of the Eleventh Floor Chambers Board of Directors. He also has his own website, www.gregjones.com.au that is there to assist people with forfeiture law. It lists Mr Jones publications, handy links, and a lot of broad information on topics such as limitation periods, forfeiture of property and the NSW Crime Commission.